This appeal has its origins in a claim brought by importers unhappy with the imposition of a levy. It concerns, first, a seemingly rather esoteric question of statutory interpretation, namely whether the power under section 4 of the Fisheries Act 1981 to impose a levy in respect of sea fish and sea fish products “landed” in the UK extends to the imposition of a levy in respect of sea fish and sea fish products first brought to land elsewhere and then imported into the UK. If not, then the Sea Fish Industry Authority (Levy) Regulations 1995 are ultra vires insofar as they impose such a levy. If so, the second question for their Lordships’ attention will be whether such a levy is a charge having an equivalent effect to a customs duty and therefore contrary to Articles 28 and 30 of the Treaty on the Functioning of the European Union (not to be confused with Articles 28 and 30 of the old EC Treaty, which were concerned with free movement of goods) insofar as it applies to imports from other EU Member States. Hamblen J at first instance concluded that the answers were “yes” and “no” respectively; the Court of Appeal (Richards LJ, with whom Mummery and Rimer LJJ agreed) came to the opposite conclusions. As for the first question, Richards LJ concluded in essence that the word “landed” should be given its normal meaning in a fisheries context: when one talks of fish being “landed”, one is referring to their being brought to land after being caught. The normal meaning would therefore not cover the importation into the UK of fish previously landed elsewhere (para 21). He was not persuaded by the points made by the judge below, including that the reference to “sea fish products” in the legislation meant that the word landed should have a wider meaning: Richards LJ pointed out that under the legislation certain processes are performed at sea, resulting in “sea fish products” as defined; it was not the case that all sea fish products had to be brought within the meaning of “landed” was to look at the matter the wrong way round. The Court of Appeal accepted that on the narrower meaning there would be only limited scope for payment of the levy by importers notwithstanding that they form part of the industry which is intended as a whole to benefit from the levy, but that was not enough. Turning to the second question, Richards LJ concluded that, even if the 1995 Regulations were not ultra vires the 1981 Act, they would be unlawful as a matter of EU law in that the levy, at least insofar as it applies to imports from other EU Member States of sea fish products which have been processed on land, would constitute a charge having equivalent effect to a customs duty. 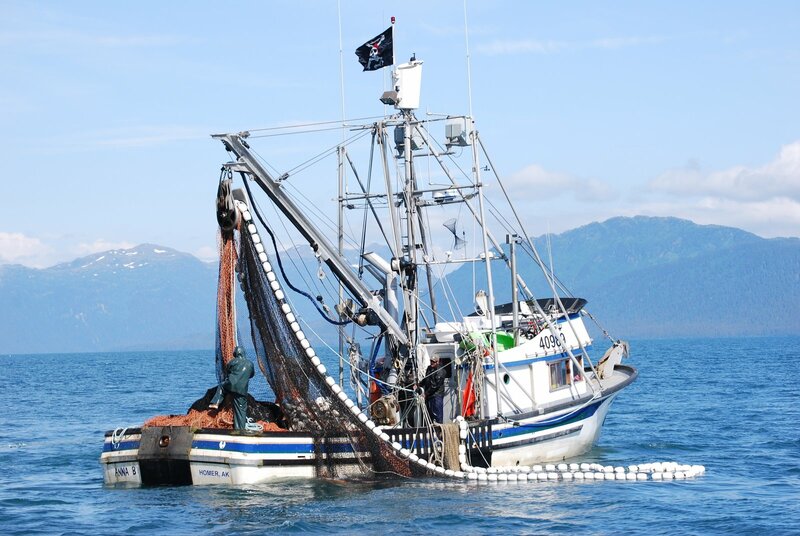 The learned judge held that the levy payable under the 1995 Regulations was payable by reason of the sea fish products’ crossing the frontier; he rejected Hamblen J’s reference to the concept of the “chargeable event”, stating that it was a “distraction” (para 53). He then dismissed the suggestion that the levy formed part of a general system of internal taxation imposing the same charges on domestic and imported products alike: the practical effect of the 1995 Regulations was to impose a levy on imported sea fish products but not on domestic products (paras 55-56). It made no difference that, insofar as their ingredients included sea fish or sea fish products on which a levy was payable, the production costs of the domestic sea fish products in fact reflected the levy: cases such as Case 132/78 Denkavit  3 CMLR 605 and Cases C-441/98 etc Kapniki Mikhailidis  1 CMLR 13 make clear that it is not sufficient that the objective of the charge imposed on the imported products is to compensate for a charge imposed on similar domestic products, or on a product from which they have been derived, at a production or marketing stage prior to that at which the imported products are taxed. Such a “compensatory charge” is not permissible (para 57). Their Lordships are therefore about to delve into waters which, in this jurisdiction at least, are relatively unchartered: unlike free movement of goods, the area of EU customs duties is not one which has cause to trouble the domestic courts on a frequent basis. The ability to impose such a levy is clearly important for the funding of the Authority itself: approximately 80% of its funding comes from the levy, and it can be expected that a non-negligible proportion comes from imported products to which the Court of Appeal’s judgment applies. 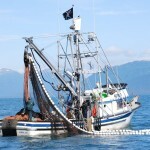 Leave a reply on "Case Preview: Bloomsbury Intl Ltd & Ors v Sea Fish Industry Authority & Anor"